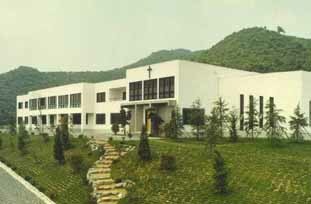 This is the monastery that our sisters live in Japan. know the sisters personally, nor the language or customs. by their Abbess, Sister Mary Pius.